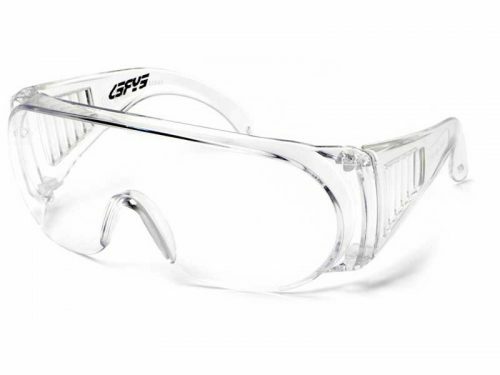 Bolle Jet safety glasses are stylish and light. Making them super comfortable to wear. 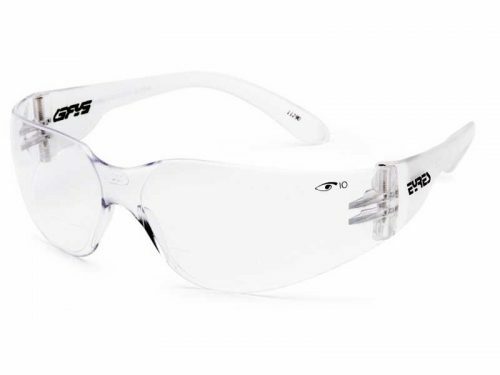 They have a sporty wrap-around design and grey polarised lenses. 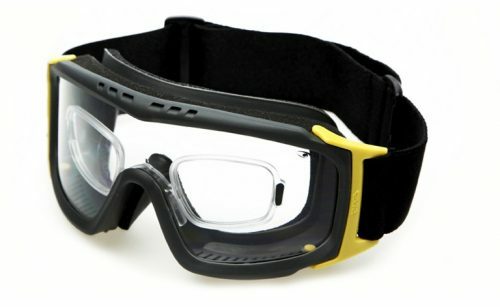 If you need medium impact safety glasses, but want them to be stylish. Then the new Bolle Jet might be just the one you need. It has a wrap-around frame design, with rectangular lenses. These lenses are also polarised grey, which are brilliant for high glare situations. 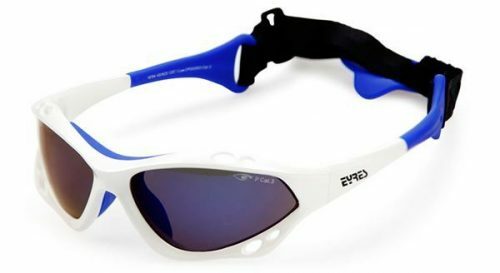 They have a sport design and look very much like stylish sunglasses. 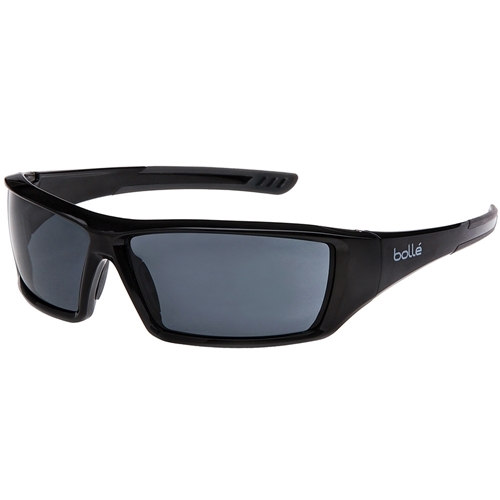 Order your new Bolle Jet polarised medium impact safety glasses online today.